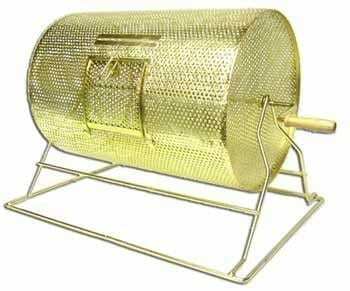 Raffle drum rental, extra large, casino grade drawing bin. Sits tabletop and holds approximately 15,000 raffle tickets. Rent a raffle drum for your next event and make an impression! At 32 inches tall and 22 inches wide, this lottery drum is perfect for your next random draw game. The large size of this unit adds to the excitement. Easy to see from a distance, get your raffle to really draw a crowd!